It was not a just book release function though a book titled ‘THE GODS OF THE HOLY COOVUM’ was released last week in Chennai. The book traces the tragic history of how a 72 km river that bifurcates Chennai metro lost scores of Shaivite and Vaishavite temples along its banks over the centuries. Today Coovum River is reduced to stinking drainage. The relics of the temples give ample evidence to the water management capabilities of our forefathers as well as desilting techniques adopted in those ages. Priya Bhaskaran who has authored the book is the editor of an e-magazine ‘Aalayam Kanden’ (I had darshan of temples). It is worth mentioning that Venkatesh Ramakrishnan who had mapped Coovum River also participated in the function. Vivekananda Vidyalaya, Ambattur is one of the over 30 educational institutions inspired by RSS in and around Chennai. 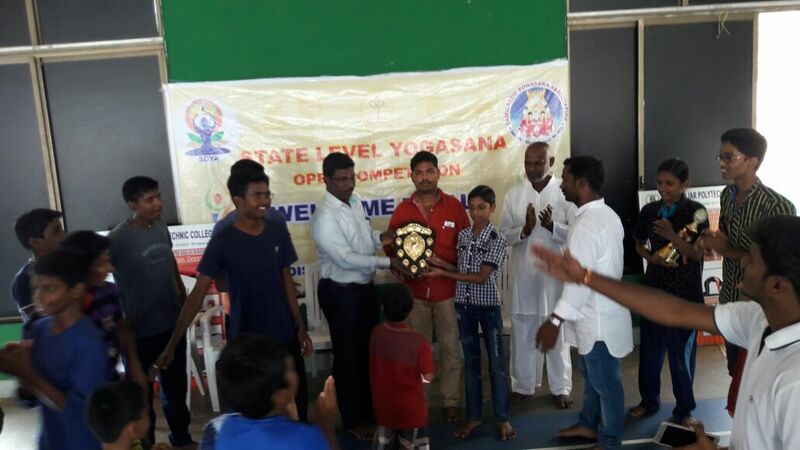 Recently, Mohammed Yunus, class 9 student of the School participated in an all India Yoga Competition in Salem organized by CBSE and emerged the topper. He was declared ‘Champion of Champions’. The school focuses on nurturing Yoga and with that end in view got together scores of schools in neighbourhood for a yoga festival wherein puranic episodes like Markandeya’s devotion for Lord Shiva was depicted through a combination of popular yogasanas demonstrated by school children. Thoothukudi, a port city in the Southern Tamilnadu witnessed an influx of Muslims from Myanmar a couple of years ago. It was claimed that they were looking for jobs after being driven out of their country. Today these Rohingya Muslims make a beeline to Kerala where there is a recent spurt in Jihadi outfits. Some of the outfits are systematically carrying out propaganda to accommodate the Burmese Muslims. This has rung alarm bells in the security set up of the country. The Centre has promptly alerted Kerala Government of this new migration pattern. I think the people of Chennai should start a movement for cleaning up of the Coovum river, which has been turned into a sewer due to indifference by subsequent DMK and ADMK Govts.It was MGR who had the Coovum desilted and cleaned and ran boats in it.It is unfortunate that those who swear by his name never bothered to continue his good work! Congratulations to Mohammad Yunus for the exceptional feat! Hope he would be a source of inspiration to other youngsters! It is a very dangerous trend to accept Muslim refugees from other countries.Bangladeshi Islamist infiltrators in Assam and Waste Bengal have proved this! The lives of ordinary people, especially Hindus have become very miserable in Bengal. with hardly any help from the local police or politicians for whom the infiltrators are vote banks! The Govt must take a tough stand on such infiltrations which threaten our internal security.